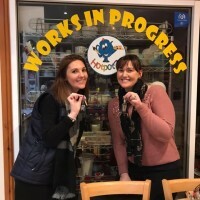 Hi, we are Lisa and Louise, owners of Hotpotz Ceramic Painting Studio. 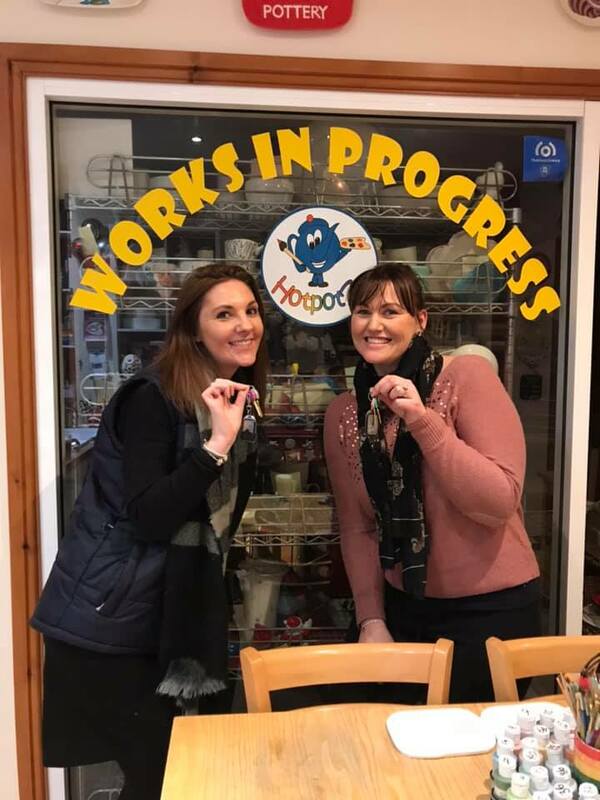 Hotpotz, as featured on CBeebies, is a Ceramic Painting Studio in the coastal town of Whitley Bay. We offer an innovative opportunity for people of all ages to come and try something different and create their very own work of art. 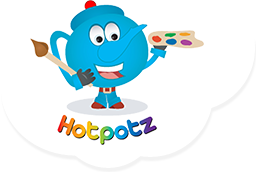 At Hotpotz everyone can create a work of art to treasure forever. Our ‘Pop in and Paint’ studio is open for individuals and groups and no booking is required. We look forward to seeing you soon. Our light and airy studio is a lovely place to unwind and learn a new skill or develop your interest further on a ‘pop in’ basis. In addition to our colourful studio we have an upstairs Private Party Room which holds from 10 -24 people and is perfect for special occasions for adults and children alike.